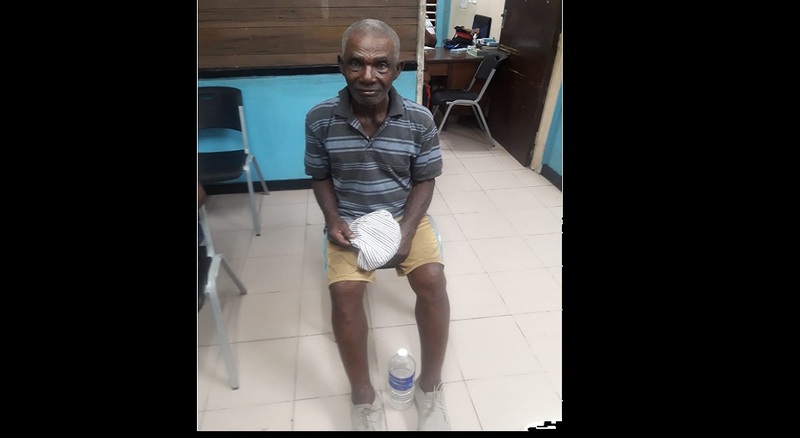 The Constant Spring police are seeking the public’s assistance to reunite an elderly man with his family. The man, who gives his name as Kenneth Morgan says he is from Barton district in St. Elizabeth. Residents reportedly found him wandering on Red Hills Road, Kingston 8 about 6:00 p.m. on Friday and brought him to the police station.